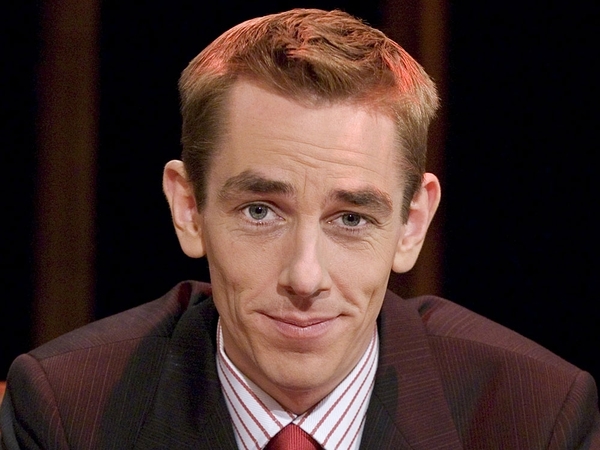 Ryan Tubridy will be joined by a host of stars for his final 'Tubridy Tonight' show tomorrow. Actor and singer David Hasselhoff, who was previously one of the most memorable guests on the show, will be joining the presenter for a chat. Westlife star Kian Egan and his wife Jodi Albert will be making their first television appearance together since their recent wedding in the Caribbean. Also on tomorrow night's programme 'Desperate Housewives' star Dana Delany, who plays Katherine Mayfair in the hit US show, will be revealing what it's really like on the set of the show. Comedian Des Bishop and author Marian Keyes will also be popping in for a chat during the final show. 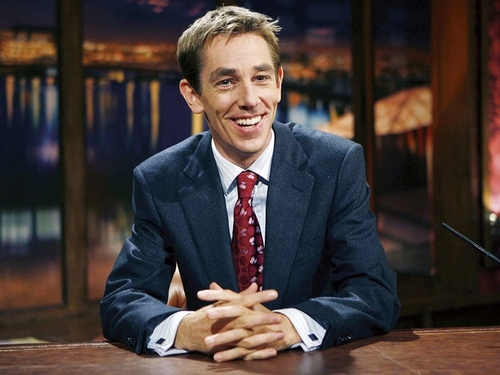 Watch 'Tubridy Tonight' at 9.45pm on RTÉ One tomorrow night.